An Eating Disorder Therapists Thoughts On The Netflix Movie, To The Bone. Home| An Eating Disorder Therapists Thoughts On The Netflix Movie, To The Bone. Did you binge this weekend? I did. To The Bone is about a young woman, Ellen, who is emaciated and struggles with anorexia. – The movie reinforced common eating disorder myths. Before I go further, let me tell you what I mean by trigger and why this movie needed a trigger warning. Why are these things triggers? These things are triggers because a person with an eating disorder becomes obsessed with being perfect and doing things the right way. These things can either reinforce that their current weight loss strategy is working, or it can cause a person to want to work harder to lose weight. 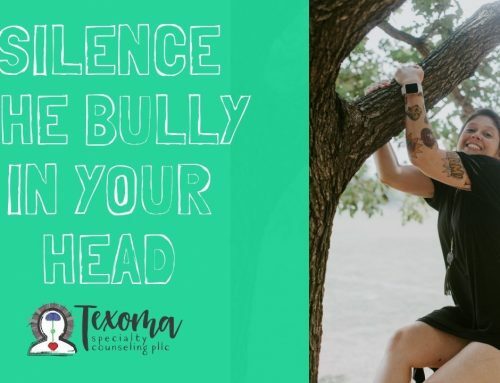 Seeing others engage in eating disorder behaviors can send the message to someone that she is too fat and not thin enough, therefore she must work harder to engage in behaviors to lose weight. This film also plays into common eating disorder stereotypes. The star in the movie was very thin and had anorexia. Thinness is a common stereotype of anorexia, and this could not be further from the truth. You do not have to be thin to have anorexia. This is a scary myth about the disease that I often see. I cannot tell you how many times I have heard someone say, “I do not have an eating disorder because I am not thin enough”. Being thin does not mean you have an eating disorder. Someone can be of normal size and shape, or of a bigger size and shape, and still have an eating disorder. Someone can be normal weight and have anorexia. Weight does not mean you have an eating disorder. This movie played right into this myth and it made some scary assumptions about weight and eating disorders. It showed the tricks and how people with an eating disorder hide their behaviors – i.e. Doing sit ups in a room alone at night, hiding purges, using weights to cause a weigh-in to look like weight has been maintained or gained. There are not a lot of eating disorder specialist. 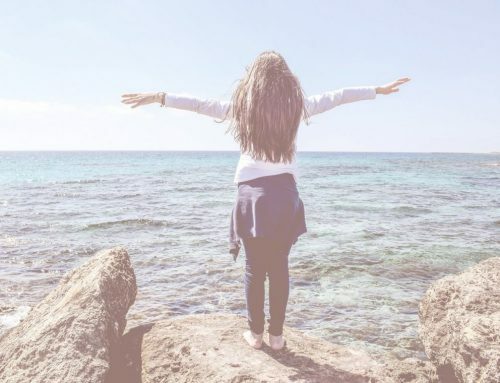 Treating eating disorders is very possible and doable – I see it every day! However there are not many people that know how to specifically treat eating disorders. To treat an eating disorder a person must have additional training, education, consultation, and supervision. This is not an issue that just any therapist, counselor, or doctor can treat. Eating disorders are not just a female issue. Men also suffer from eating disorders and can have anorexia. Eating disorders impact the entire family and the entire family must be involved in treatment and recovery. The film did a wonderful job of highlighting Ellen’s emotional struggle. I think it accurately discussed how hard it is to recover and the impact an eating disorder has on a family. 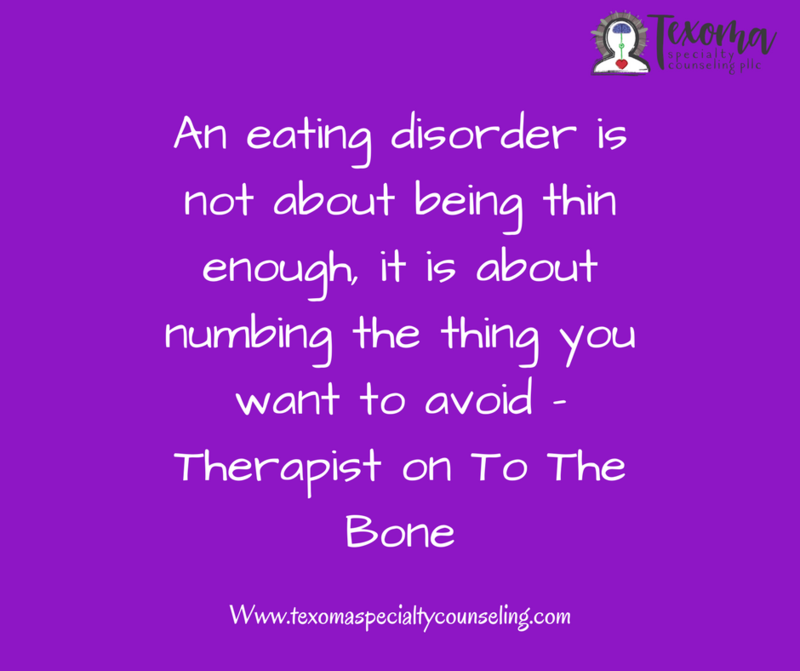 “An eating disorder is not about being thin enough, it is about numbing the thing you want to avoid”. – therapist on To The Bone. Recovery is HARD – it is possible, but hard. They feel they are in control and can keep the eating disorder from getting worse or to unhealthy place. They eat. It is a common belief that someone with an eating disorder does not eat at all or binges all the time. WRONG! Someone can eat, someone may even eat 3 meals a day – and still have an eating disorder. Denial. Change is so hard, like so effing hard. It can be easy to pretend like everything is OK. Fear. I hear so many girls and guys resist treatment because they fear “gaining weight” or “not being able to control my eating”. At least we are talking about eating disorders. This film is a great conversation starter. At least we see a need to talk about this issue and make movies about this issue. Eating disorders impact people daily. Every day a young girl or guy starts a diet, bringing them closer to disordered eating. This movie called out this issue and showed us how devastating and scary they can be. It showed us there is hope and there is recovery (although I wish it would highlighted her recovery more – perhaps we can see that in the sequel?). Let’s do research and be open minded about this issue. Let go of stereotypes and a culture praising thinness. Let us realize eating disorders are real and scary, but treatable.